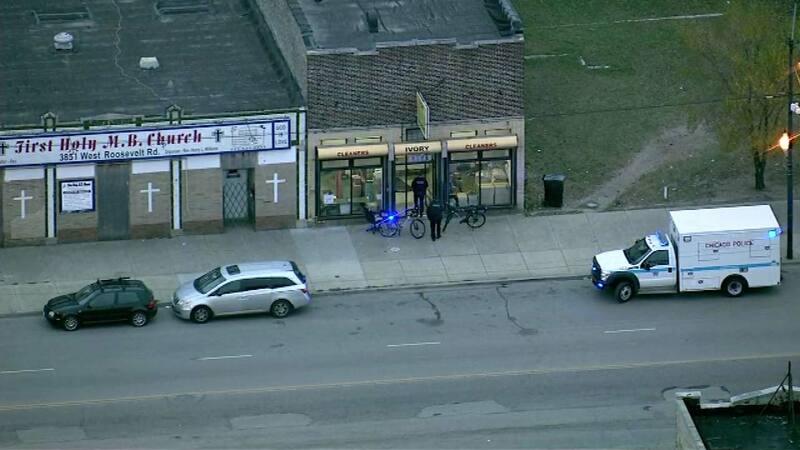 CHICAGO (WLS) -- Three people were hospitalized after reports of elevated carbon monoxide levels at a storefront in the city's West Side. Crews responded around 3 p.m. Friday to the store in the 3800-block of West Roosevelt Road. Officials say three people have been transported to local hospitals after being overcome by carbon monoxide fumes.